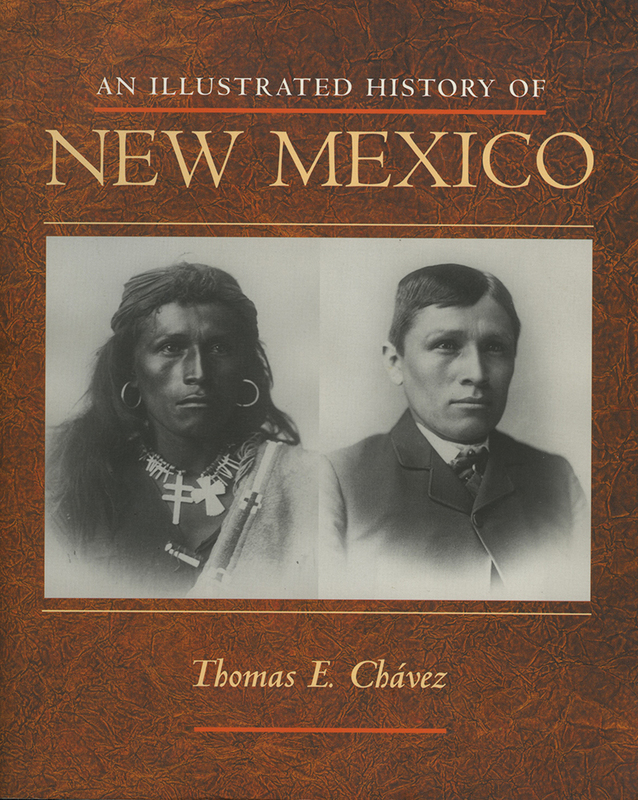 Originally published in 1992 and available now only from UNM Press, An Illustrated History of New Mexico combines more than two hundred photographs and a concise history to create an engaging, panoramic view of New Mexico's fascinating past. For thousands of years various cultures have filtered into New Mexico, and each has adapted to the land. New Mexico has become a cosmopolitan society of many nationalities and ethnicities, all influenced by those who came before, and all part of a distinctive New Mexican culture that thrives today.